Home computer term Hardware Dual core or quad core? Which is best? Dual core or quad core? Which is best? 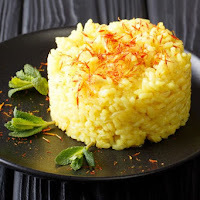 The processor is not only used in the specification of the computer or laptop, Smartphone was already carrying the order to appear more vibrant. Now potential buyers of smart phones are often faced a confusing choice between a dual core and quad core. Which is best? What a difference a dual core and quad core? Based on the names that carried the dual core means two processor cores in a single circuit used simultaneously so that the performance of the device is much lighter and faster. Dual core is much better than a single core, no wonder if many prospective buyers prefer Smartphone or computer device that carries a dual core processor. In running an operating system or application, dual core obviously work more optimally than a single core. However, too many open applications makes the performance of the two processor cores become more busy and slow. In other words, a dual core processor is not suitable for running applications that are draining and RAM memory. Although the processor can be used to run the application in multitasking, but the capability is very limited, especially when the application is draining enough RAM memory. Looking for what is the difference dual core and quad core is actually not difficult enough, just look at the ability to run and execute the application. 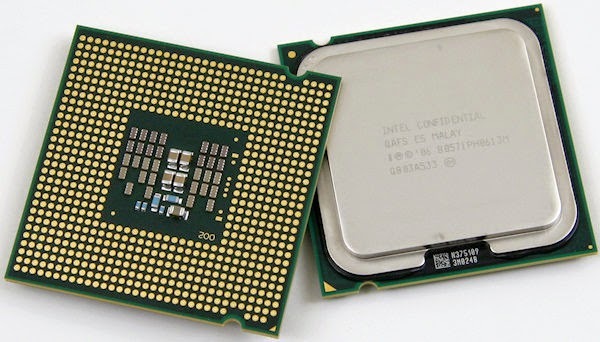 Processor type is far superior to previous generations, both single core and dual core. Exactly which carried the name of a quad core means four processor cores in a single circuit used simultaneously so that the performance of smartphone or computer is much faster, and of course light. What a difference a dual core and quad cores in running an application? When comparing a dual core processor, quad core obviously far more optimal. Various applications can be run simultaneously without crashes, with no record of an application that takes a lot of RAM to over 1GB and above. Although somewhat superior, please be aware of the number of applications that run as often slows down the performance of the processor and battery drain. Quad core multitasking capabilities clearly more okay than previous generations. Performance is much faster and lighter, meet the requirements of specific applications and operating system updates. The combination of four-core processor in a series of memory plus 1 GB of RAM already powerful build tools to work more effectively and optimally. What a difference a dual core and quad core? It was clear from the number of processor cores, the ability to execute and run the application. Quad core is superior in terms of performance and speed are much lighter than the dual core. Look at the specs carefully before buying, either through official information brochure or web.